The AG251FZ is a 24.5-inch TN LCD gaming monitor with a resolution of 1920 x 1080. It has a maximum refresh rate of 240 Hz, a 1ms grey-to-grey response time, a rated contrast ratio of 1000:1, and a maximum brightness level of 400 nits. 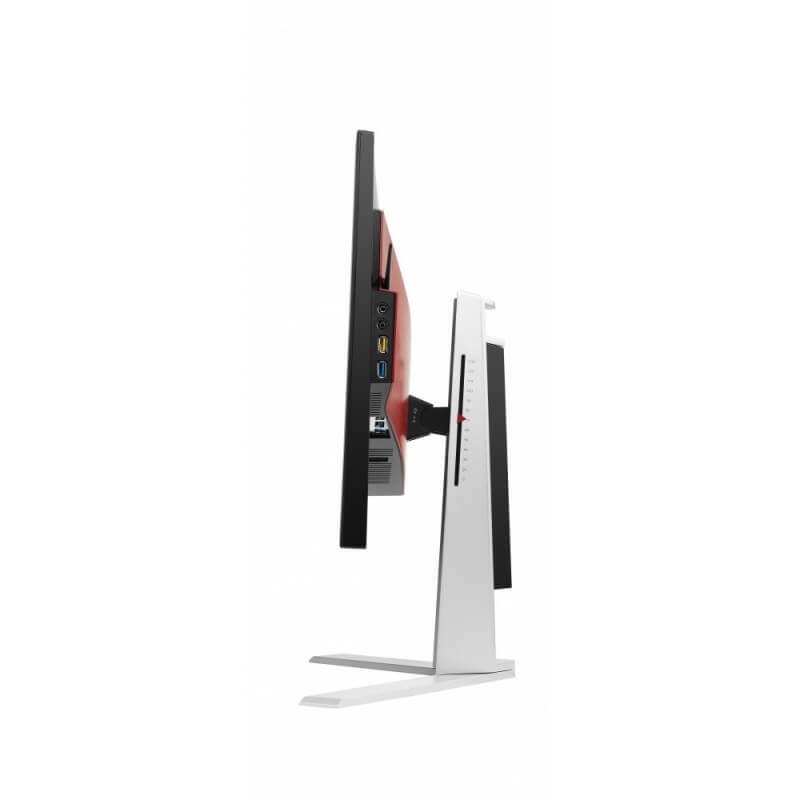 It’s currently the only 240 Hz monitor on the market with FreeSync support. The main advantage to purchasing the AG251FZ over any G-Sync offering is its price. The PG258Q is a $600 monitor, but the AG251FZ should hit the United States shortly in the $450 to $500 price range. 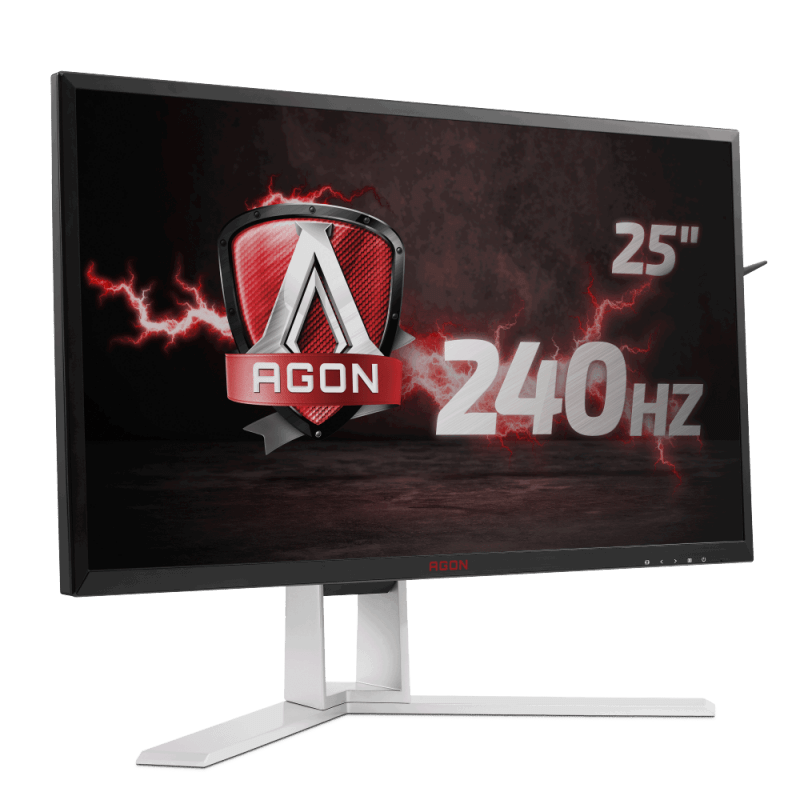 In other territories, AOC’s offering is significantly cheaper than 240Hz G-Sync monitors, and it provides much the same features and functionality. Of course for gamers with Nvidia graphics cards, you might still want to pay for G-Sync, but for anyone who has an AMD GPU or doesn’t care about adaptive sync, the AG251FZ is a great option for a high-refresh 24.5-inch display. 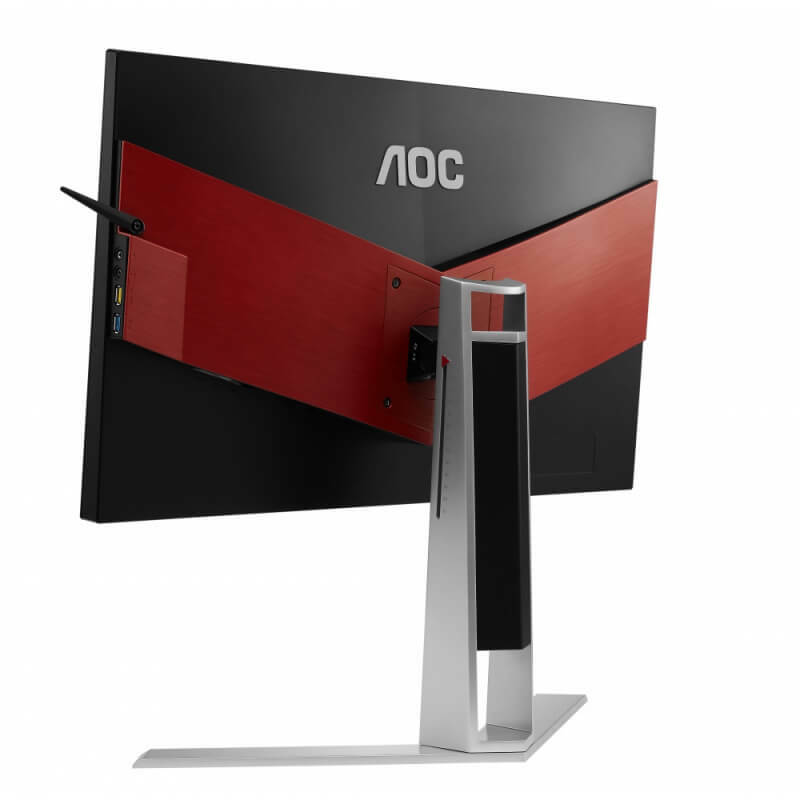 The current crop of 25” competition gaming monitors is made even more bountiful with the addition of AOC’s AG251FZ. AU Optronics’ screaming fast panel is now available to AMD users, and at a lower price than the Nvidia-compatible version. With a solid build, decent accuracy, and amazing gaming performance, this display is the ideal enhancement for any medium to high-end system. Is the AOC AG251FZ only of niche appeal? Probably. Is it expensive for a 1080p TN monitor? Definitely. But if it does happen to push your particular buttons, you will love it. The AG251FZ doesn’t come cheap, but you get blazing performance in return for your investment that few monitors can match. If you’re looking for a slick pro gaming monitor, look no further. The AG251FZ was the first 240Hz native refresh rate screen we've tested and it delivered very well when it came to its primary focus of gaming. The additional boost in frame rate and motion clarity were decent and extends the possibilities for high frame rate gaming from LCD screens by a significant amount. Thankfully the TN Film panel offers very fast response times which can keep up with the refresh rate demands, unlike some other panel technologies we've seen where they struggle -especially where overclocked refresh rates are introduced. 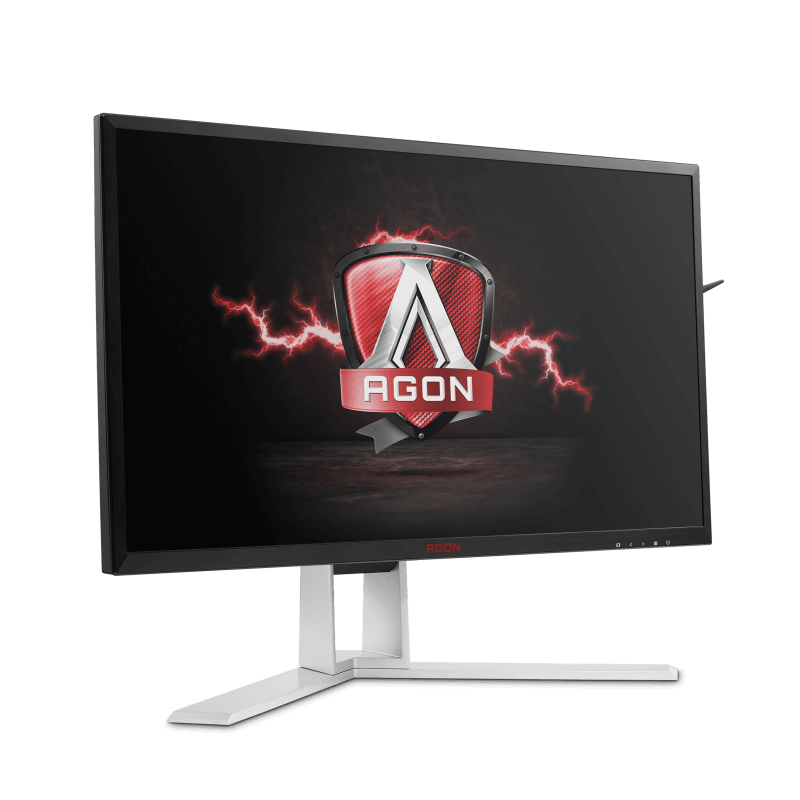 The AOC AGON AG251FZ (AOC AG251FZ) is a great and versatile 240Hz monitor with a lot to offer. At release time, it should be a great pick for very competitive gamers who want to have the competitive edge in games such as CS:GO (Counter-Strike: Global Offensive). As for the benefits of buying this monitor, that depends on you. If you already reached gaming nirvana with 144hz, then probably spending the extra cash to upgrade to a 240hz monitor may seem like a waste of a lot of money. But coming from an old 60hz, monitor, this product is a great upgrade. 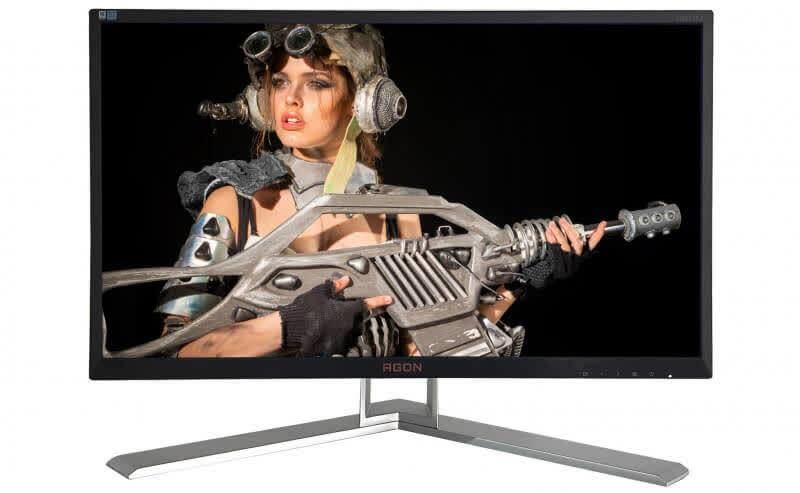 As far as we have seen, this model is rearing to have a $450 price tag, which is quite a good price considering that BenQ and Asus are offering 240hz monitors which aim at a $500+ price point at this time.